Using an email order for business of any kind, it will surely speed up all the shipment of products and payments in just a send of an email. 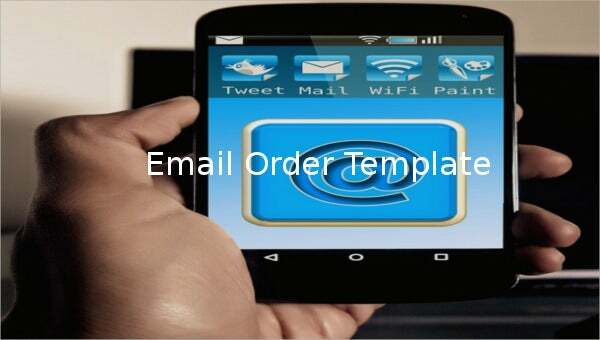 Like the Order Confirmation Template will make all of the ordered items online be in the order form of the seller. It can be yours in a sample format that can be printed for official records between the two parties. You can make the template specified for each nature of your business online, with the program and contents of it are in the manner that makes ordering just a simple click. It can make your revenue and orders soar higher in the fast pace of the internet.You may also see Order Template. 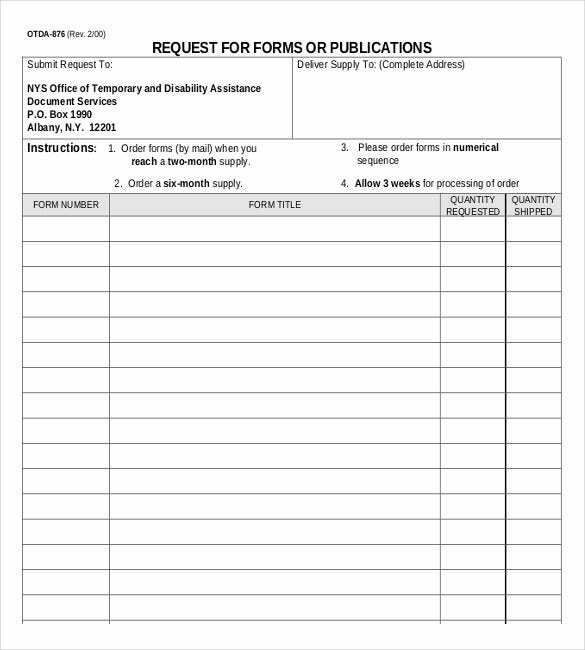 otda.ny.gov | This is a simple E-mail Order Template which gives full detail about form. Different fields in this template are form number, form title, quantity requested, quantity shipped. It has details about whom the request is submitted. 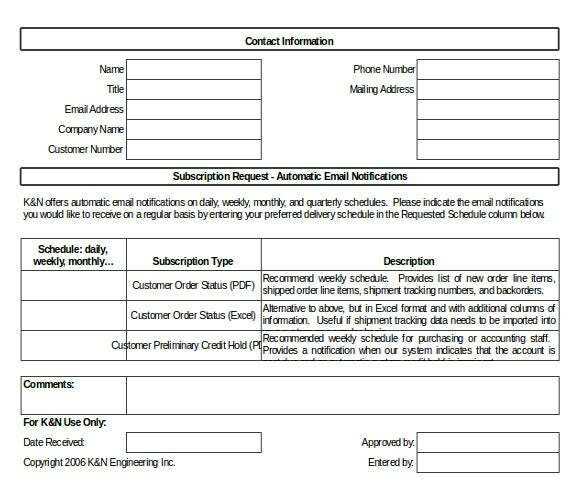 knfilters.com | This E-mail Notification Subscription Form gives all complete information. It has details such as Name, Title, address, e-mail address, phone number and company name. It has description of all subscription types, schedule and at last comments are given. 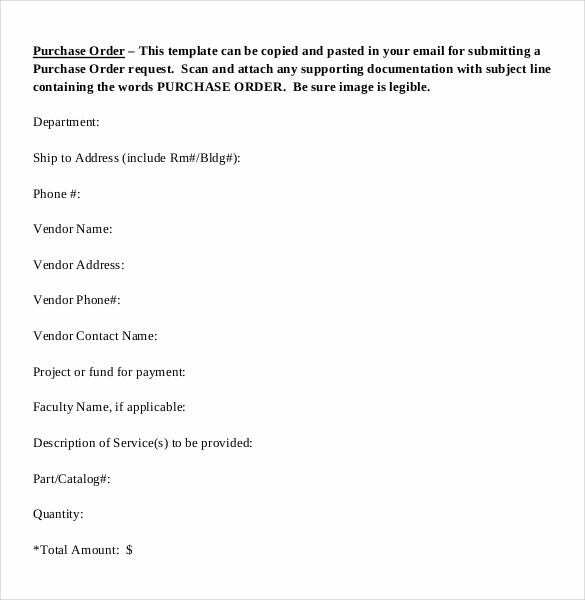 sharedservices.ifas.ufl.edu | This purchase order Email Template is a useful tool for the users as it gives an easy purchase facility. It has different fields such as Department, shipping address, Phone #, vendor name, vendor address, part/catalog # and vendor contact name etc. islay-initiative.org.uk | This is a Bakery Business summary e-mail order template which keeps record of all bakery business matters. It has 6 columns and 9 rows giving different details such as range of products, product prices, convenient opening hours, location of battery etc. 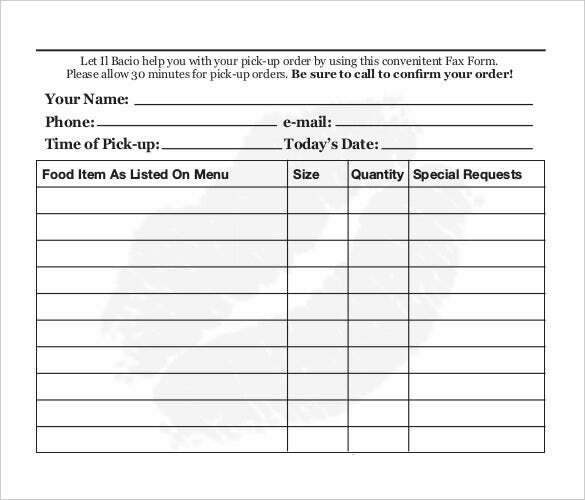 ilbacio.biz | This food order delivery e-mail form is a very basic and a generalised form. It consists of basic details such as name, phone, e-mail, today’s date, time of pick up, description of food item, quantity and special requests etc. 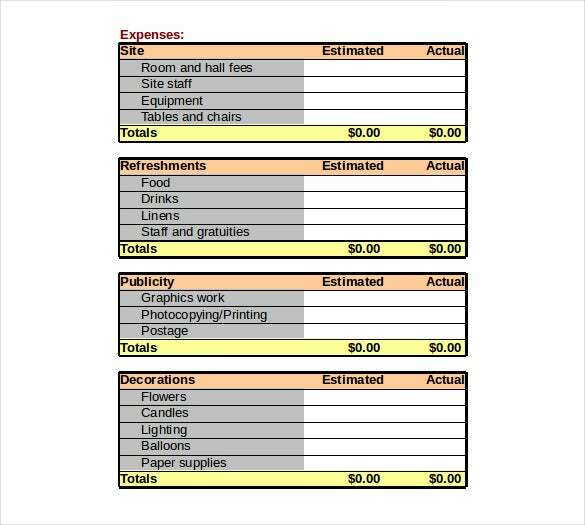 specialolympics.bc.ca | This Event Budget Fundraising E-mail Order Worksheet gives complete detail about Fundraising Event budget. It displays expenses and 4 blocks giving details such as Site, Refreshment, Publicity and Decorations. It also gives total, estimated and actual amount. 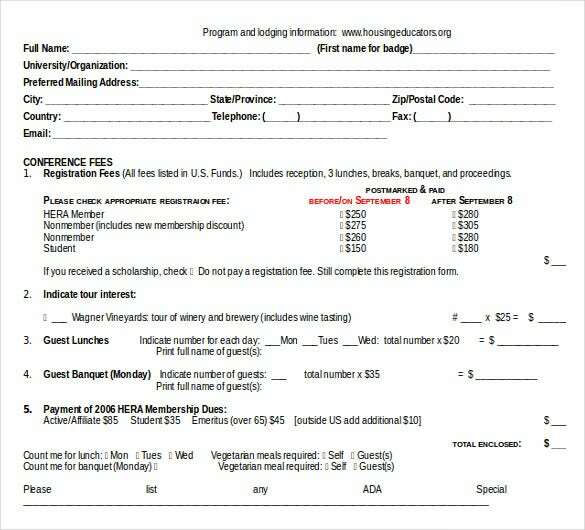 housingeducators.org | This is an event registration document form which makes registration more informative and detailed. 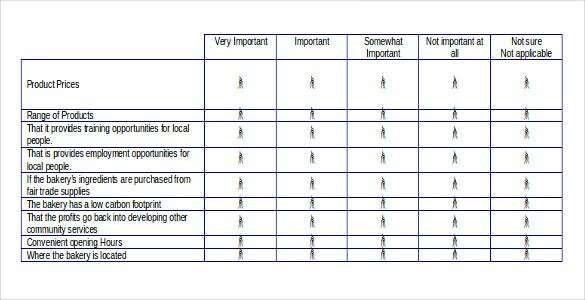 It has details such as Full name, university/organization, city, country, e-mail, and postal code etc. Then there are details about conference fees. 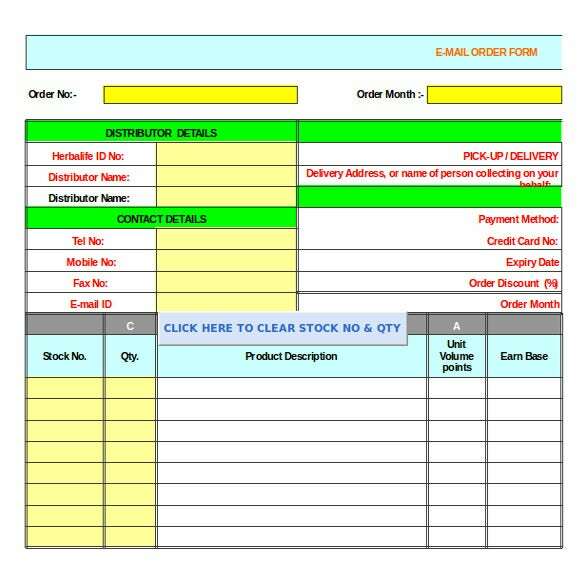 toxicology.org | This Order Template is for E-mail Print Orders. It gives Company information such as company name, contact person, telephone, E-mail, Authorized signature, Advertising and Marketing. 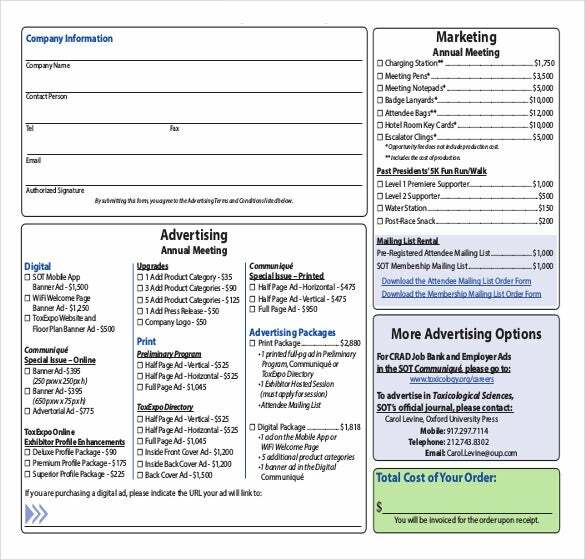 At last it gives a total cost of your order along with more advertising options. gaspard.ca | This is an E-mail Template for Order Confirmations. It gives different basic details such as account #, school name, street, address, city, school fax, ordered by, title and contact fax etc. 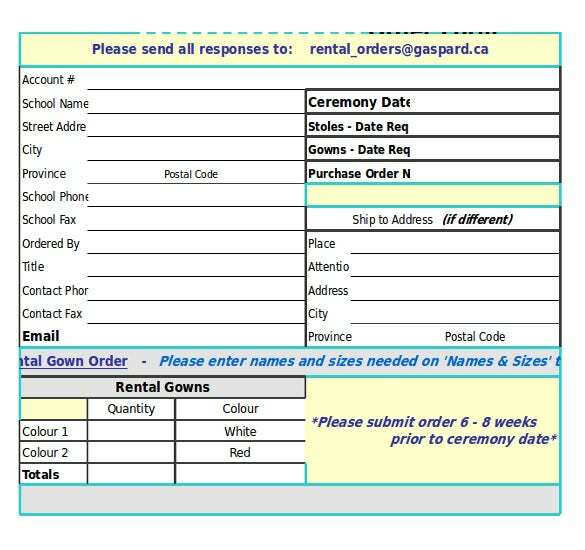 The other details are shipping details and rental gown. 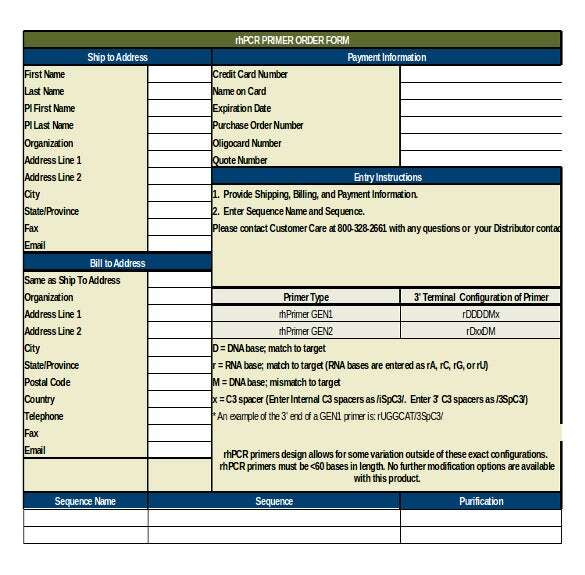 govcdc | This Change log order template in email format is a very useful tool for the users. 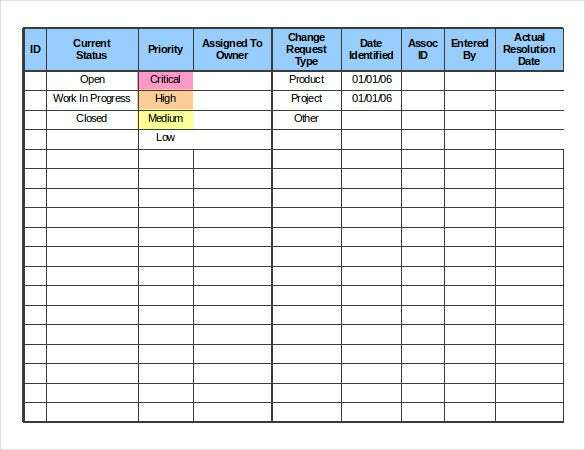 It is basically a tabular form with different columns such as ID, current status, Priority, assigned to owners, change request type, Date identified etc.